Interactive theatre is hard work. Horror theatre is also palpably difficult to get right. In this case, the combination of the two proves too much for this able company of actors. Oneohone – a company specialising in interactive pieces – showcase a series of six shows, and I can only imagine that the other pieces were more successful than the piece that I see, which was at times a stilted, awkward affair. In 2012, The RSC drew ire for its Orphan of Zhao casting in which there were a whole three East Asian actors. Though the production went ahead, RSC artistic director Greg Doran showed willing to listen and bring about change, meeting with Equity’s Minority Ethnic Members Committee. 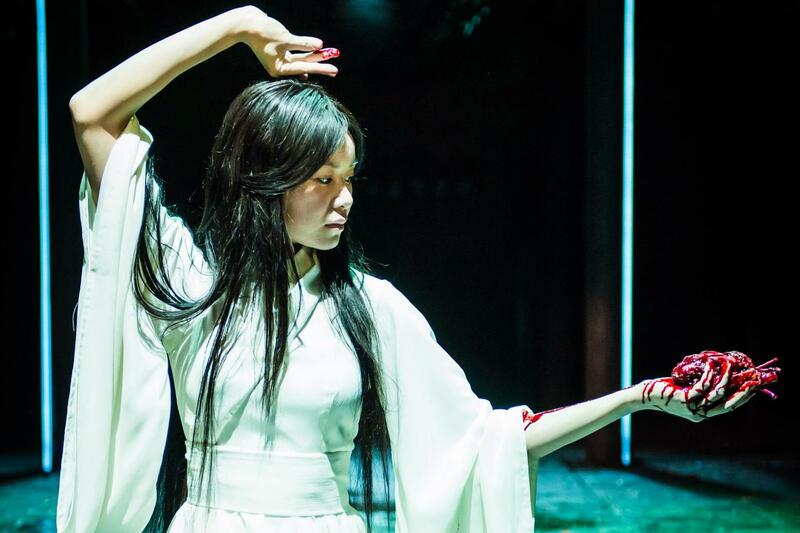 Now, Frances Ya-Chu Cowhig’s modern adaptation of a Chinese ghost story with an entirely East Asian cast is on stage at the Swan. It’s commendable progress even though there’s still a long way to go in British theatre.